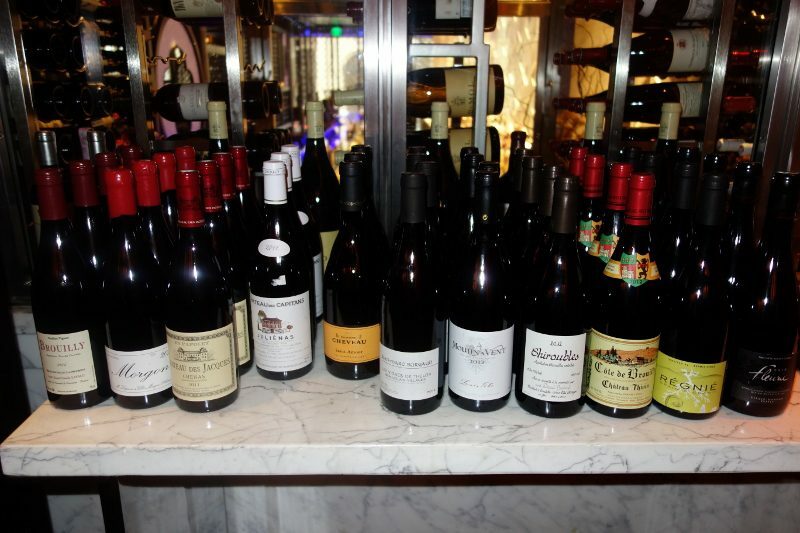 After a long day of wine tasting, nothing beats a casual, tasty meal with a cold drink. So, after the recent Santa Barbara Vintners Festival in Solvang, CA, we were looking for that spot and found Dos Carlitos Restaurant & Tequila Bar in the quiet little town of Santa Ynez. 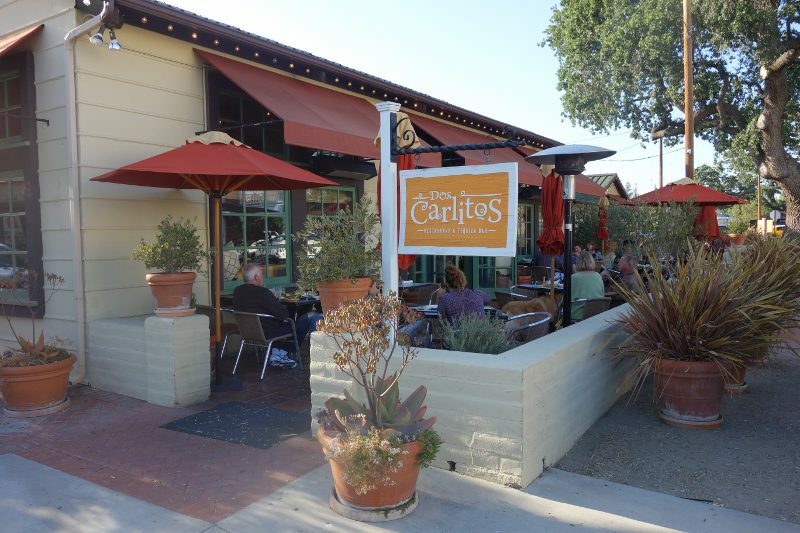 A family-owned business with two long standing restaurants in Santa Barbara – Carlitos Café y Cantina (Est. 1979) and Cava Restaurant & Bar (Est. 1997) – Dos Carlitos is a casual, relaxed restaurant with an outdoor patio and features fresh homemade tortillas and an open fire grill (La Parilla).